Hello everyone! I'm Laura (L), one half of The CSI Girls, a blog written by two friends based in South Wales. 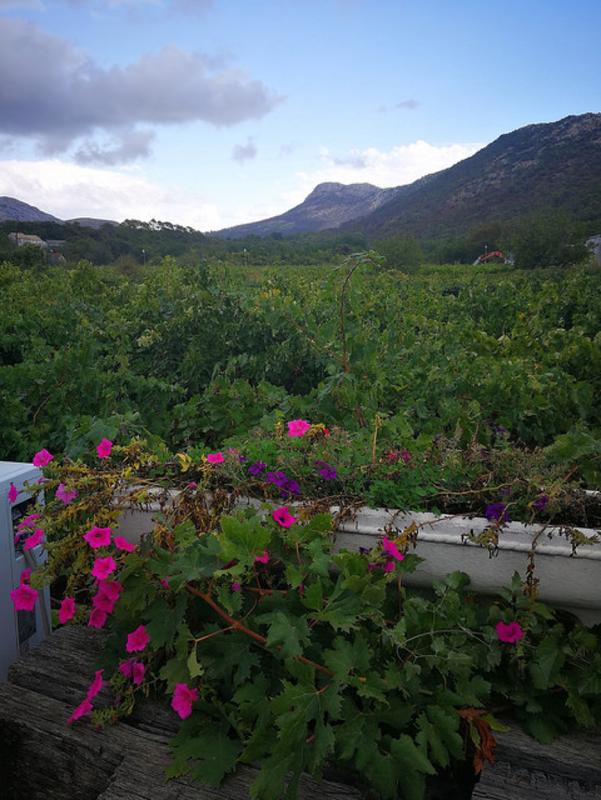 We share our love of beauty and travel on our lifestyle blog and I jumped at the chance at writing a guest post for the lovely Kerry Norris about one of my favourite places. Last year I went on a solo adventure to Croatia and it was one of the best decisions I've ever made. 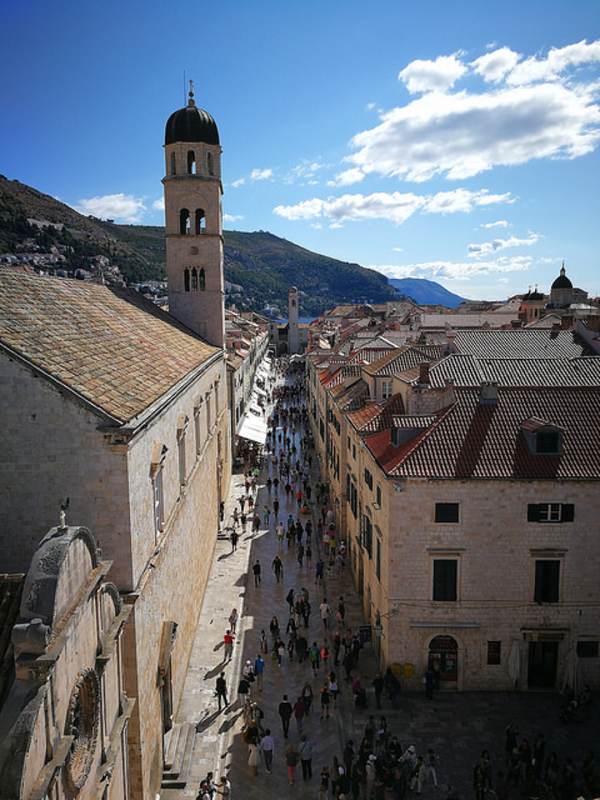 I've wanted to go since my brother went and told me how beautiful Split was, and after finding a sailing adventure with a group I couldn't resist adding that on too! 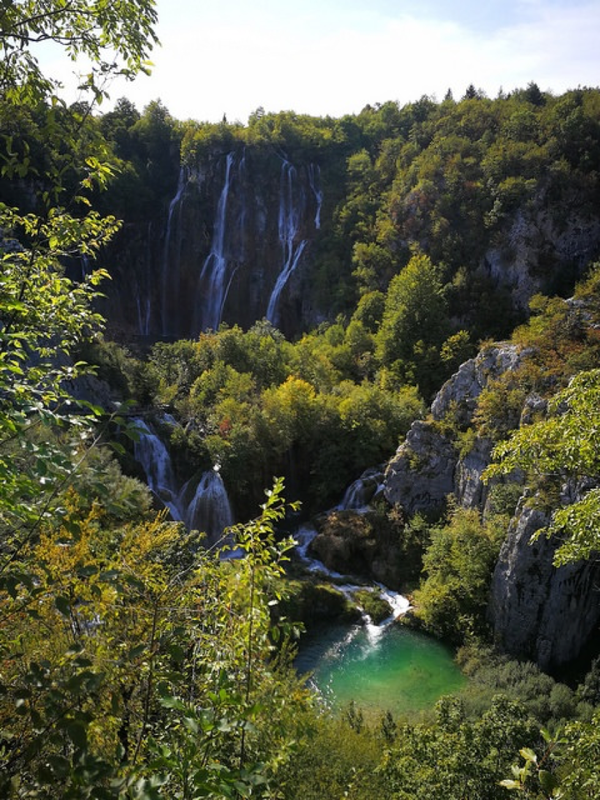 1) Stunning natural scenery - there are so many different landscapes in Croatia to feast your eyes on but of particular interest to me were the waterfalls. 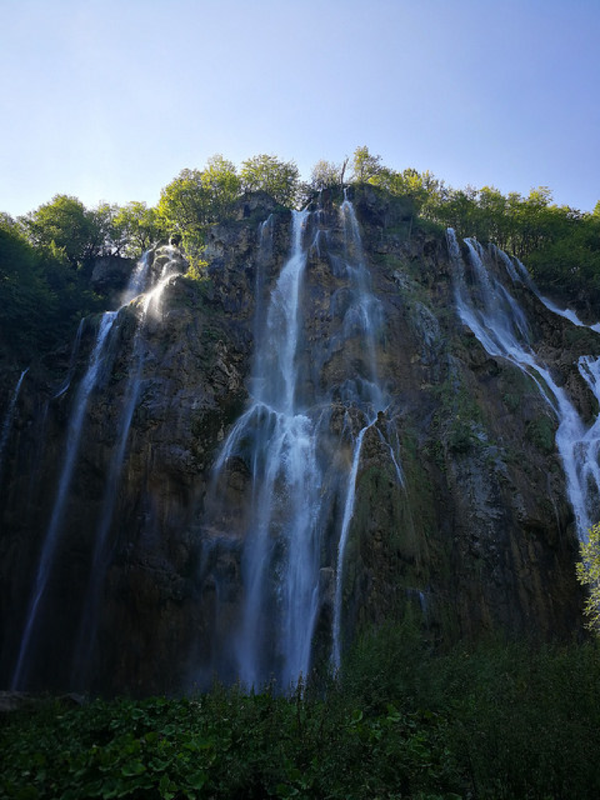 There are a few different National Parks to visit but I had to go to the most popular, Plitvice Lakes. It's one of the most beautiful places I have ever been and it's worth spending the day there walking along the path and finding the waterfalls. 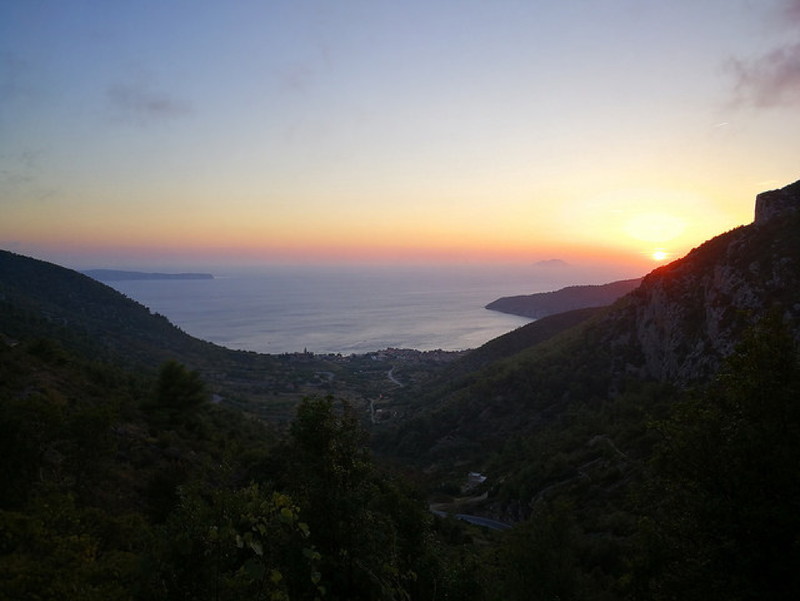 2) Wine - As part of the sailing tour we went wine tasting on the Peljesac Peninsula. 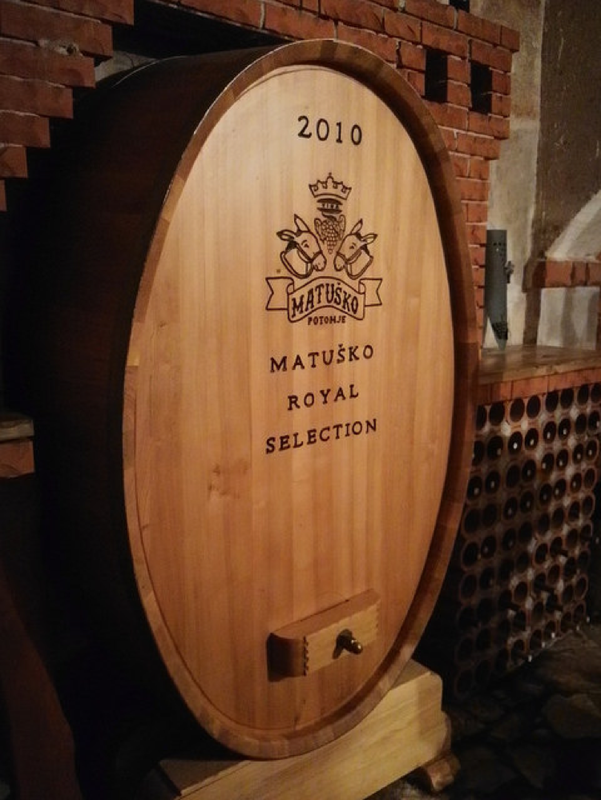 It was a surprise to me but Croatia has a big wine business and we visited three different types of vineyards with wine tasting on one afternoon. I obviously enjoyed tasting the different types of wine and schnapps they had to offer! But it was also really interesting to learn the various histories of the vineyards and the families behind them. 3) Great seafood - having a large amount of coastline there is a massive abundance of seafood as you would expect. It's freshly caught every day and is the best thing you can eat! 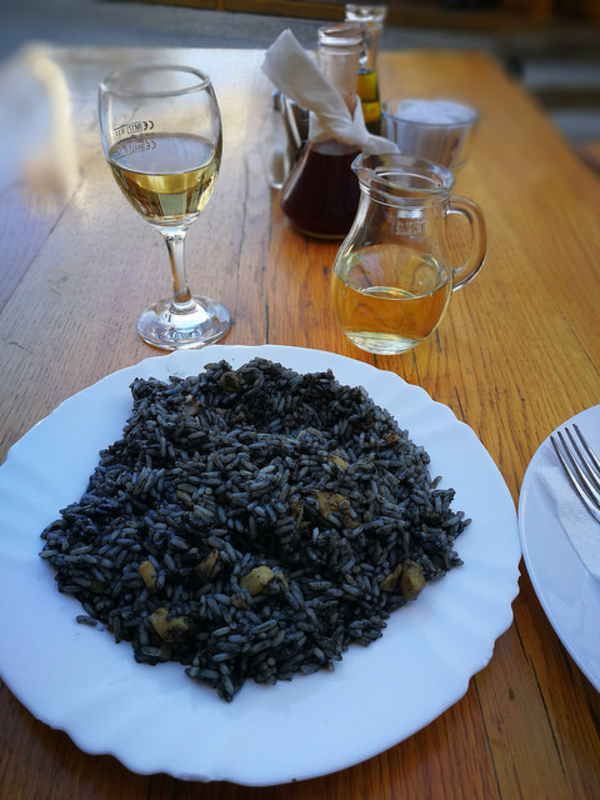 Take advantage of the black risotto, made with a variety of fresh fish and black squid ink to give it its colour (and it comes with great wine!) 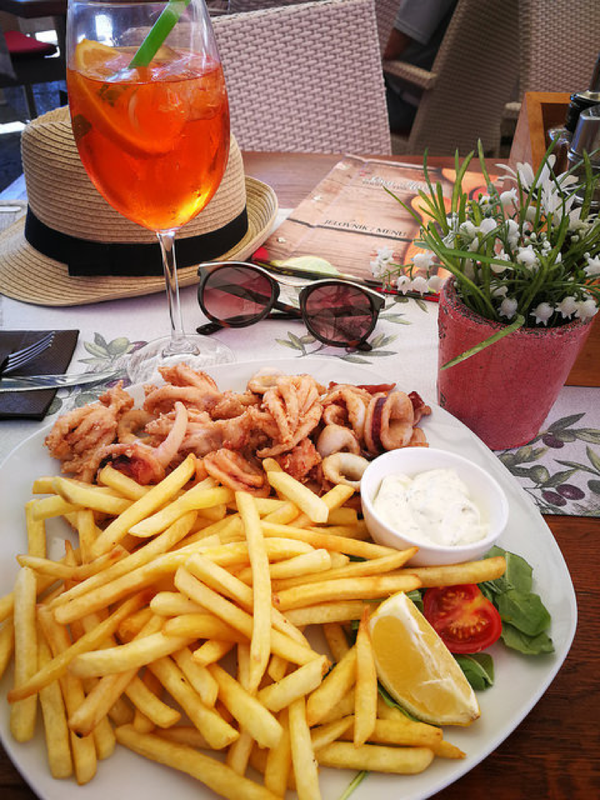 and the calamari. It's all so tasty you really can't go wrong! 4) The Islands - on the sailing tour we visited a number of the islands and each one was totally different and greatly added to the trip. There was Vis, a military island which still has the old tunnels you can walk through where the cannons were kept. It's also where the latest Mamma Mia was filmed so you can see how gorgeous it is too! 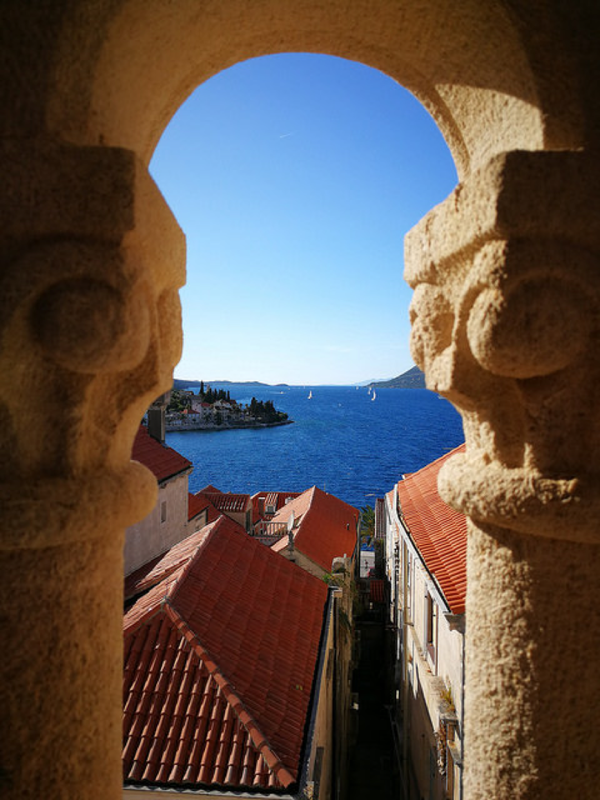 There is also Korcula with the beautiful old town charm, Mjlet containing a national park perfect for active adventures and Parmizana with the beautiful beach clubs just ready for the most glamorous of beach parties and stunning sunsets. 5) Old Town charm - Croatia is full of the most beautiful 'Old Towns'. They seem to be in every place I went to, including Split, Hvar, Korcula and the main one, Dubrovnik. The orange tiled roofs and old stone buildings, the overall effect is so beautiful. And in all of them the little winding sidestreets and alleyways hide the cutest little shops and restaurants! They are all well worth exploring and finding some hidden gems. 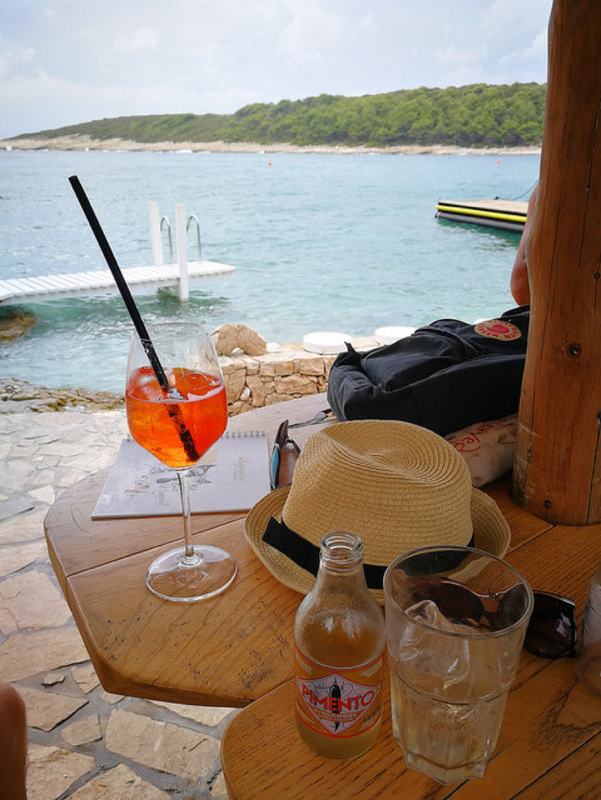 I hope this has inspired you to want to visit Croatia, if you're looking for any further information please feel free to check out my posts on each of these and send me any questions you have! I would really love to visit Croatia, it looks beautiful and a place like no others. Not to mention the sound of the food!